So tranquil is life in Washington, D.C., that U.S. Sen. Steve Daines, R-Mont., took time last week to introduce a constitutional amendment banning flag desecration. A lesser statesman might have tried to tell his constituents what is going into the health-care bill that the Senate is writing in secrecy. Or perhaps explain how the massive tax cuts the Trump administration is proposing will somehow pay for themselves. Or how we can stop citizens from shooting each other and members of Congress. Sound familiar? It should. Those are exactly the same words that Daines’ Democratic predecessor, Max Baucus, proposed in an amendment on Flag Day in 2011. And those are the same words that were proposed in a 2006 amendment that passed the House by a 2-to-1 margin and failed to get a two-thirds majority in the Senate by a single vote. That fatal vote was cast by Sen. Mitch McConnell, now the Senate majority leader. “No act of speech is so obnoxious that it merits tampering with our First Amendment,” McConnell wrote at the time. Unless McConnell changes his constitutional principles as readily as he does his political principles, his opposition would appear to keep intact Daines’ failure to pass a single act of legislation in either the House or Senate. But it’s hard to be sure. Rep. Greg Gianforte, whose previous assaults on the First Amendment have been largely restricted to body slamming, immediately signed on to Daines’ proposal. Sen. Jon Tester, D-Mont., has opposed an amendment to ban flag burning, but he has endorsed legal prohibitions that would not run afoul of the Constitution, such as burning flags with the specific intent of inciting violence. President Trump has voiced support for changing the First Amendment to not only ban flag burning but also to relax libel laws and to require more “responsible” news stories. The arguments against changing the Constitution to stop flag burning have all been made, but it’s time again to think seriously about this issue, since Daines clearly has not. But first note this delicious irony: Daines joined Senate Republicans in blocking Supreme Court nomination hearings for Merrick Garland because they wanted a justice more like Antonin Scalia, whose death produced the high court opening. But Scalia voted with the Supreme Court majority in finding that flag desecration is protected by the First Amendment. He famously said that if he were king, he would send flag burners to jail. But he was not king, and he agreed that in America, flag burning is expressive conduct that is the most highly protected form of speech there is: the right to criticize your own country. Daines was willing to trash Garland to get a nominee who might vote the way Scalia would have. Now he is trashing Scalia. But we must be serious, even if our elected representatives are not. Chances are that you, like me, have never burned a flag and have no desire to do so, except possibly to prevent a corrupt politician from wrapping himself in one. You probably don’t like people who burn flags and may even feel like you could ignite a flag with your forehead just because this whole issue makes you so angry. But hang on. Remember that Daines’ amendment actually does nothing to protect the flag. It simply authorizes Congress to do so. Ask yourself: How much do you trust Congress to get this right? The last time Congress tried, it passed the Flag Protection Act of 1989, which was later struck down by Scalia and his band of hippie malcontents on the Supreme Court. As originally written, the bill would have banned desecration not only of everything we think of as the American flag but also pictures of the flag and flags with any number of stars or stripes that the “average person” might believe to represent the flag. What about those little American flags on birthday cakes? 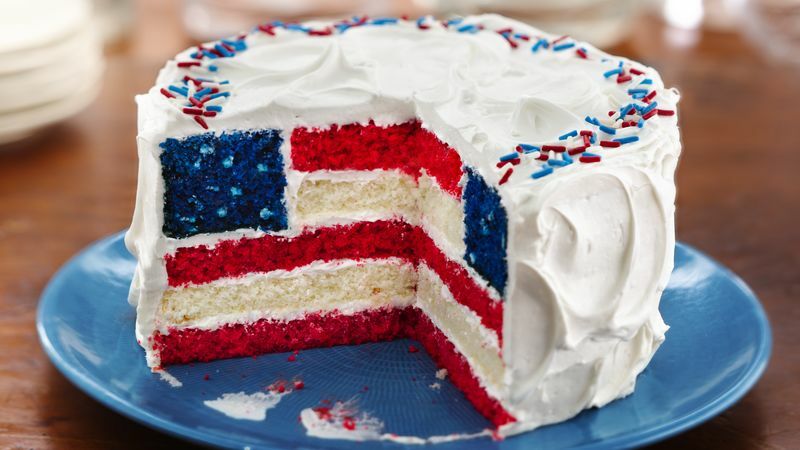 Or a cake baked in the form of a flag? 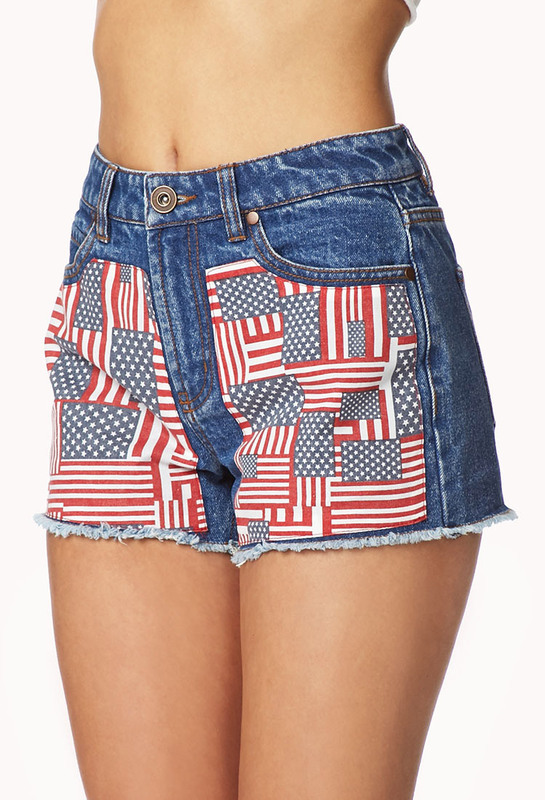 Or Stars and Stripes sewn onto a blue jeans pocket? What about flags flown upside down to show political distress? Or flags with words or slogans written on them? Or flags left to fly in the rain or when they are tattered? 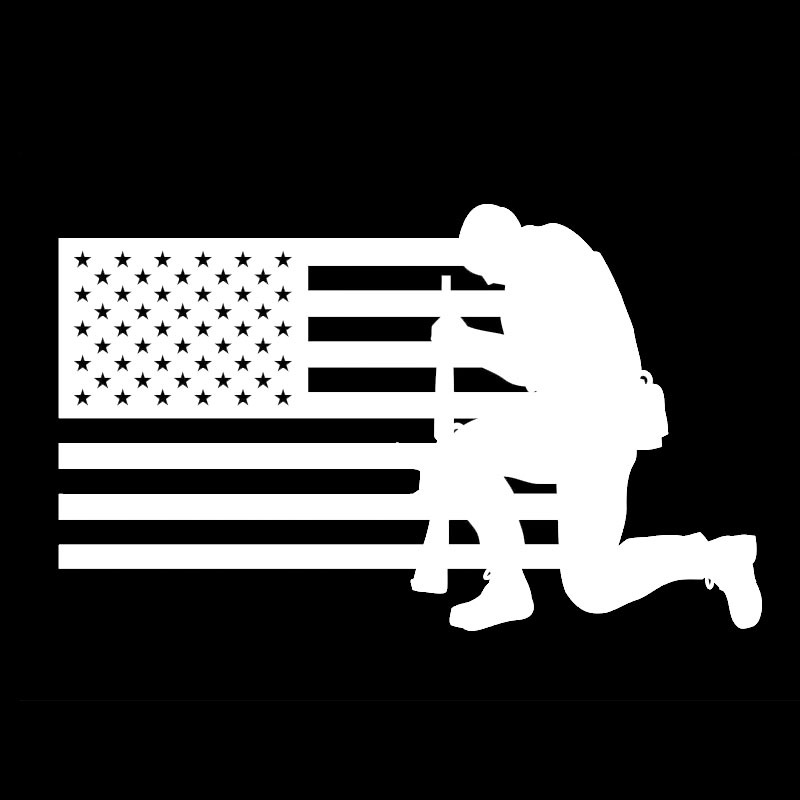 Your flag decal may not get you into heaven, but should defacing it send you to jail? 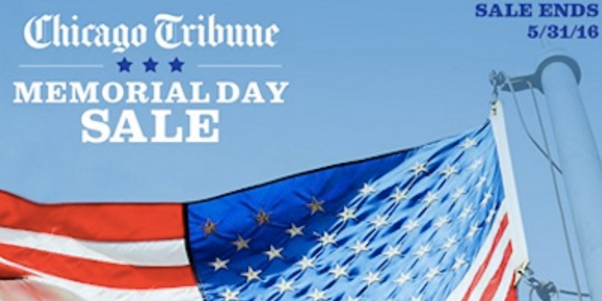 Will I be prosecuted if I cut out the coupon on the back of a newspaper ad that uses the flag to help sell cars or sell patriotism? Lawyers, choose your weapons. But there’s a more basic issue here. Think about how the American flag differs from other symbols we hold sacred, such as the bald eagle or the Statue of Liberty. Those can be protected because they are tangible, clearly identifiable objects. The law can prevent you from burning flags that you don’t own, but the flag you bought that was made in China, or that you drew yourself on an old bedsheet, has no value except the value we as Americans attach to it. Destroying it does not diminish—and may even increase—our capacity to make and revere ever more flags. The right of citizens to convey a message, whether burning a flag to express contempt for America or burning a worn-out flag to put it to an honorable and reverent rest, is exactly what the First Amendment was designed to protect. By rewriting the First Amendment, Daines would diminish both the Congress and the flag. That is a form of disrespect we must not tolerate. David Crisp is a longtime Billings journalist and professor who writes a weekly column for Last Best News.